Did you watch in glee as Max Whitlock lifted up his 2nd gold medal in two hours? Did you cheer when Laura Trott became the most successful British female athlete of all time? Did you witness Mo Farah fall down, and yet still win gold for the 10,000m race? There’s no doubt that most of us spent two weeks’ worth of evenings watching these athletic dynamos create history, and loved every thrilling moment. Now as the impressive British athletes touch down in the UK on their golden-nosed plane, many of us are eagerly researching a trip to South America; it’s vibrant, happy spirit enticing us to its land of rich culture, beautiful beaches, dynamic cities, and incredible attractions. British Airways must have known that the Olympics would have intrigued us, beginning a new service for 2016 to San Jose, Costa Rica from Gatwick airport. In just under 11 hours, you could be transported to a world full of luscious rainforest, soaring volcanos, sugary sand beaches, and wonderful wildlife. The flight is sure to be a delightful affair too - the Airbus 380 offers lots of space, a quiet take-off, fantastic in-flight entertainment, and the lowest emissions per passenger of any large aircraft. 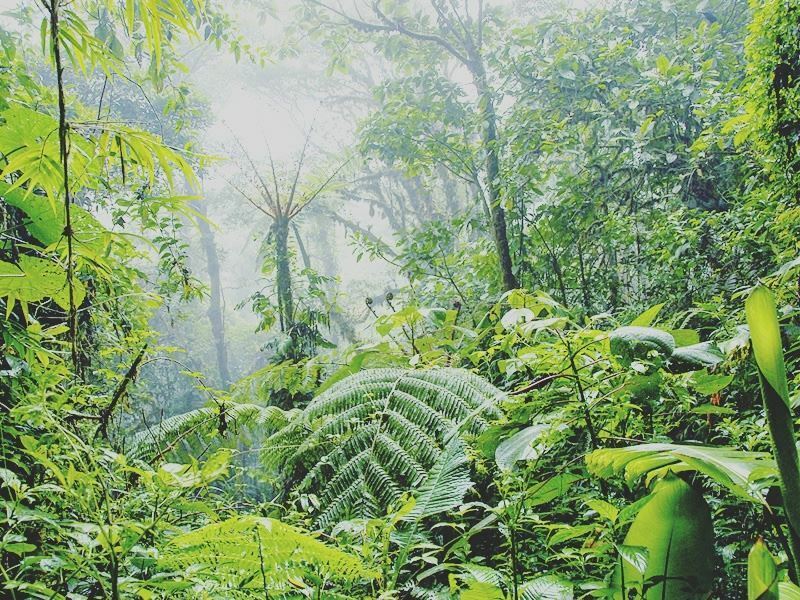 Costa Rica is a spectacular destination, perfect for those wanting something different from the norm. There are beautiful beaches to relax on, of course, but the incredibly diverse landscape here lends itself as one of the best places in the world to explore unspoilt, natural beauty, and embark on thrilling outdoor activities. 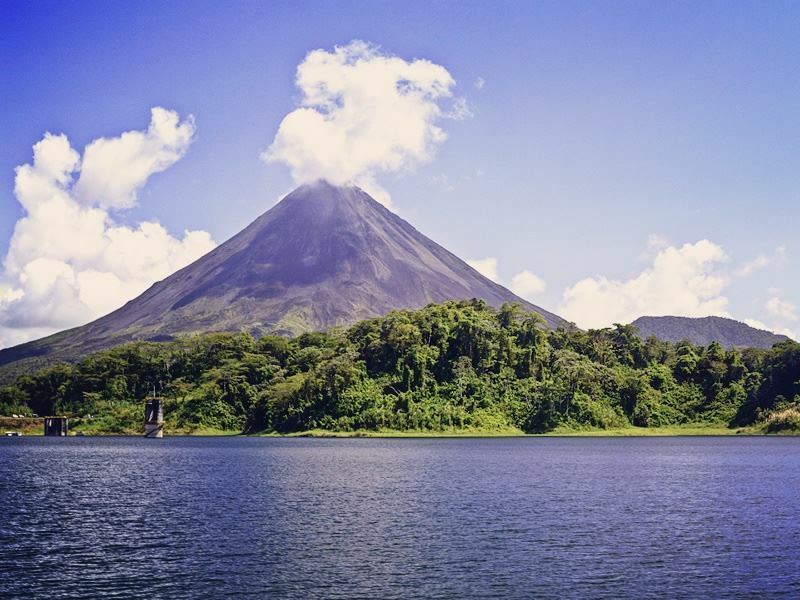 Travel to Arenal Volcano to discover the impressive hot springs, zip-line in the dense canopies and trek the scenic hiking trails, or journey to La Fortuna Waterfall for exhilarating white-water rafting excursions, or a calmer afternoon of kayaking in the lake. The biodiversity here in remarkable too, offering the largest percentage of national parks and protected areas in the world in relation to its size, so Costa Rica is perfect for nature lovers who wish to discover some of the world’s most natural splendour, and wonderful wildlife. Toucans, scarlet macaws, red-eyed tree frogs, mantled howler monkeys – the list is endless when it comes to spotting exotic wildlife, some of which you won’t find anywhere else in the world. For something off the beaten path, the luscious green of Santa Elena Cloud Forest offers a luscious oasis that’s tranquil and utterly beautiful, the canopy observation tower giving you unbeatable views of Arenal Volcano on a clear day – it’s a wildlife enthusiast’s heaven too, home to spider monkeys, sloths, and a myriad of tropical birdlife. Manuel Antonia National Park, on the other hand, is a very popular park – and with its contrasting sceneries, we can see why. 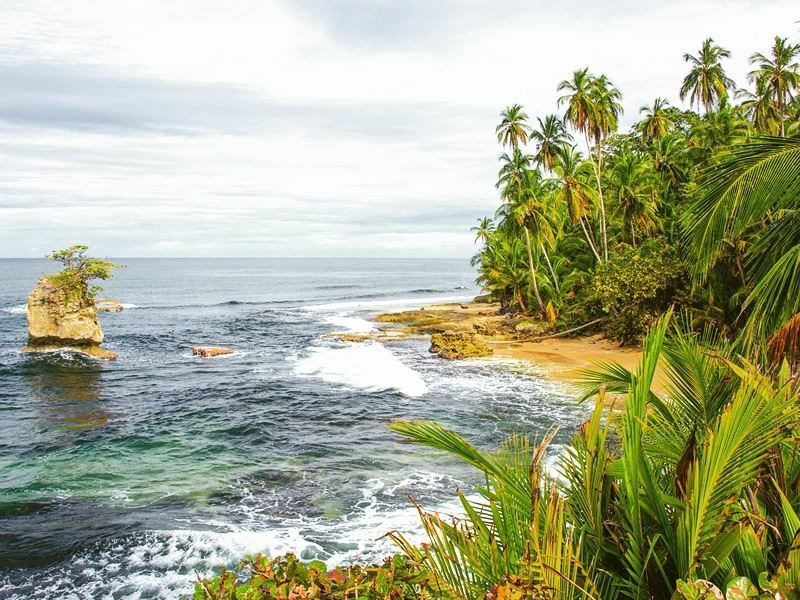 Bright green rainforest, white sand beaches, colourful coral reefs, soaring cliffs…it’s a breath-taking area, home to three-toed sloths and endangered white-faced capuchin monkeys, and offering brilliant opportunities for diving, white water rafting, horse riding, and learning to surf. Our Costa Rica Quest is a brilliant small group escorted tour through the diverse landscapes, journeying through Santa Elena Cloud Reserve, San Jose, and La Fortuna. Or, you could journey to Brazil. 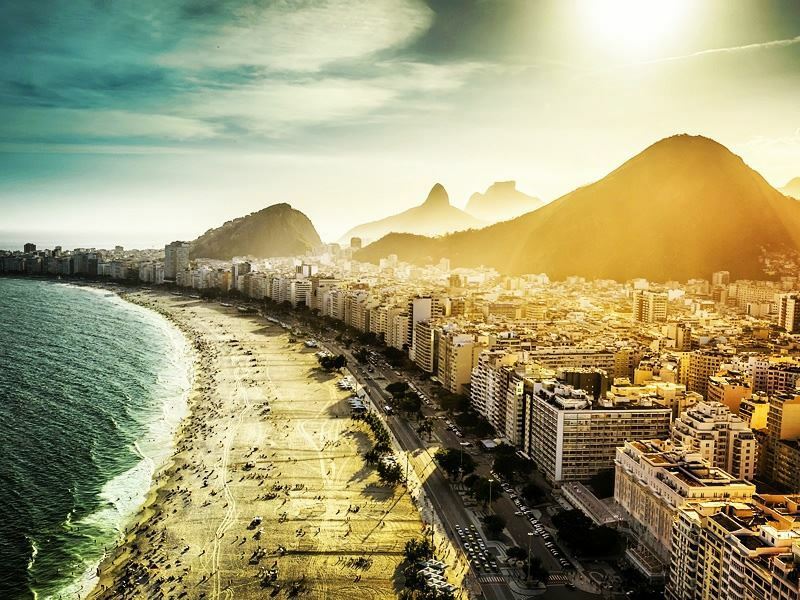 Vibrant, friendly, lively – Brazilians love to party, hosting an abundance of colourful carnivals that stream bright colours and loud music through the streets and along the unbelievable golden beaches. 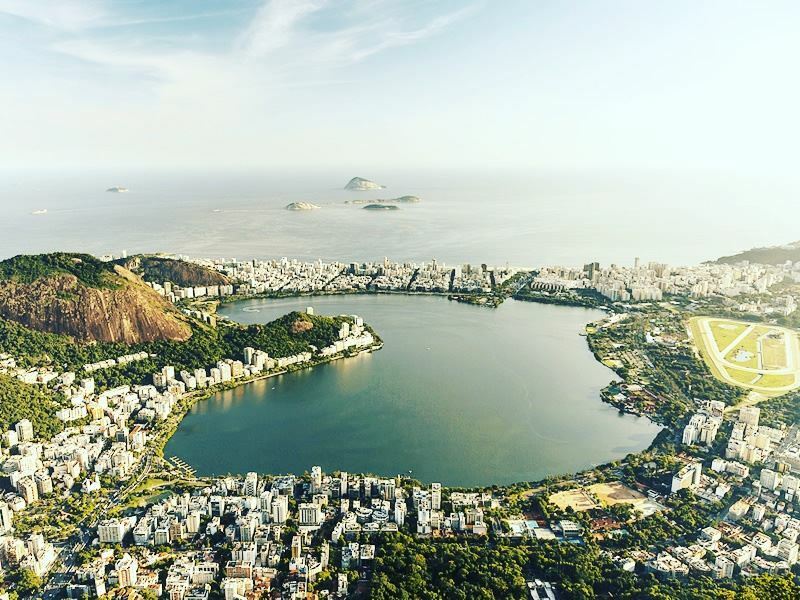 With over 5,000 miles of coastline, this is certainly a unique, tropical spot to soak up the sun, whilst Rio de Janeiro’s picturesque Lagoa Rodrigo de Freita lagoon will be sure to jog your memory – it’s the place where many British rowing athletes won three golds and two silvers! 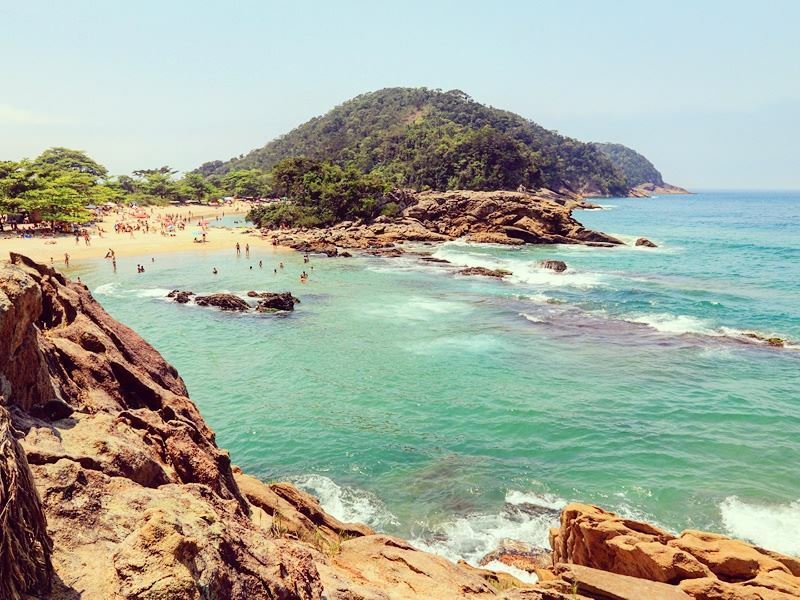 Costa Verde is a very popular stretch of coastline in Rio, and for good reason – the turquoise waters, sugary sands, swaying palms, and jungle-clad mountains behind offer a picture-postcard view of just how naturally beautiful Brazil can be. Meanwhile, the charming town of Paraty offers an insight into Brazil’s rich colonial past - its cobbled streets, pretty architecture, and characterful restaurants and shops are backed by the impressive, towering mountains along Costa Verde, providing travellers with one of the country’s most picturesque areas. The fantastic centuries-old buildings here are preserved by the lack of motorised vehicles, leaving you to simply while away the afternoon wandering through the streets and dipping in and out of local shops. Get back to nature with Brazil’s wonderful natural attractions too, including the cascading Iguazu Falls – a jaw-dropping location that will certainly leave you in awe. This chain of hundreds of waterfalls that reach nearly 3km wide is something you really won’t want to miss – especially as the area is surrounded by luscious rainforest full of stunning flora and fauna. Devils Throat is certainly one of the most impressive falls here – you can even get up-close to its powerful spray on one of the walkways that lie at the bottom of the falls, and it’s unlike anything else you’ll see in the world. Of course, the striking Amazon rainforest is teeming in amazing wildlife too, its towering canopies, winding lakes and verdant flora home to toucans, poison dart frogs, pumas, jaguars, squirrel monkeys, and hummingbirds. 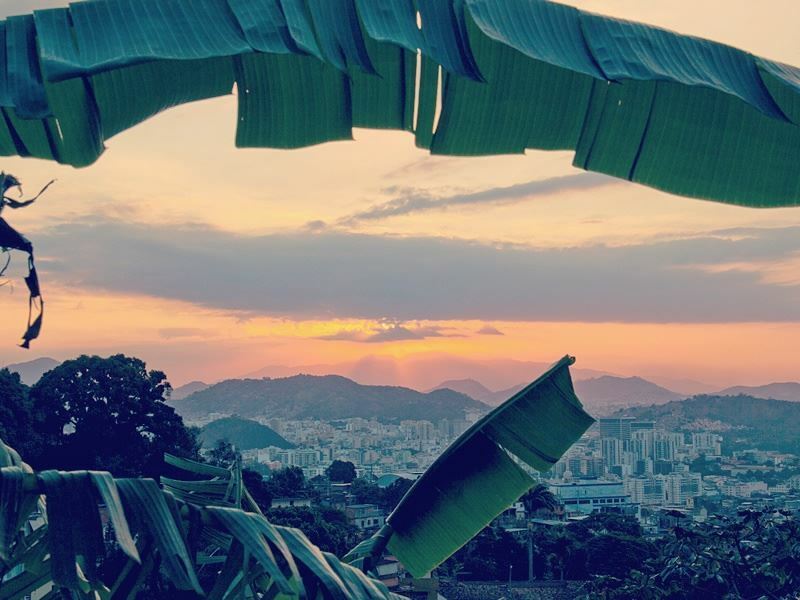 Our Wonders of Brazil tour is an excellent way to explore everything this biodiverse country has in store, including trips to the Iguazu Falls, Paraty and of course Rio – though you may want to tailor-make your journey in order to take a trip to the main Olympic stadium, Maracanã!